Baby, it’s cold outside! Bundle up in warm wrap coats, fantastic furs, cozy capes and sweater coats. No matter where you live or where you’re traveling to, there’s a flattering style and look for you. 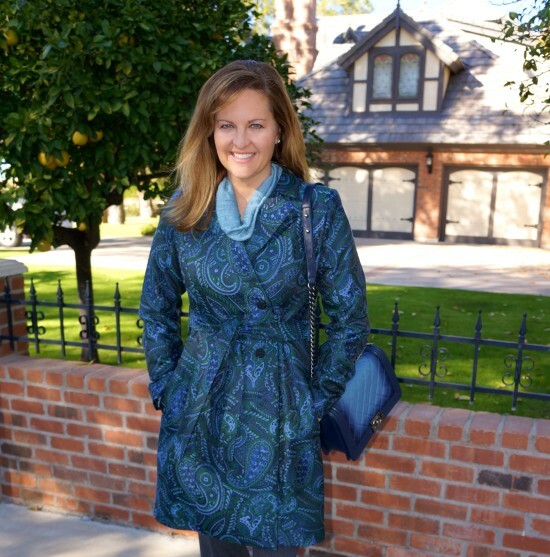 On NBC Channel 12’s Arizona Midday, Angela has the coats of the season from Nordstrom. Special thanks to Nordstrom at Scottsdale Fashion Square for providing the outfits featured!